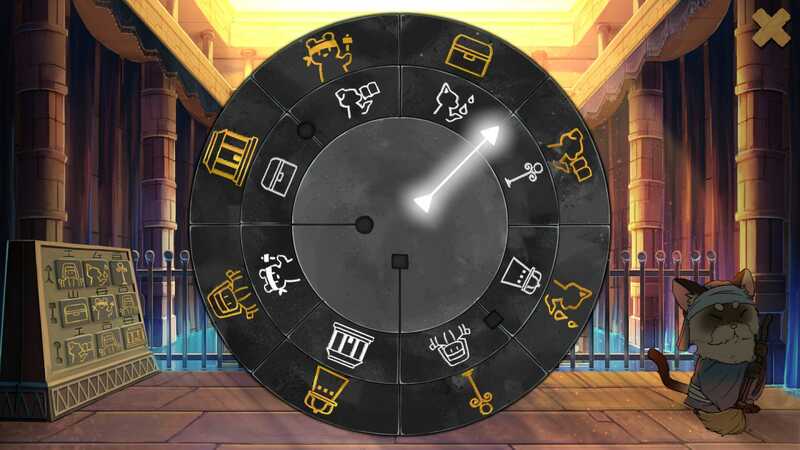 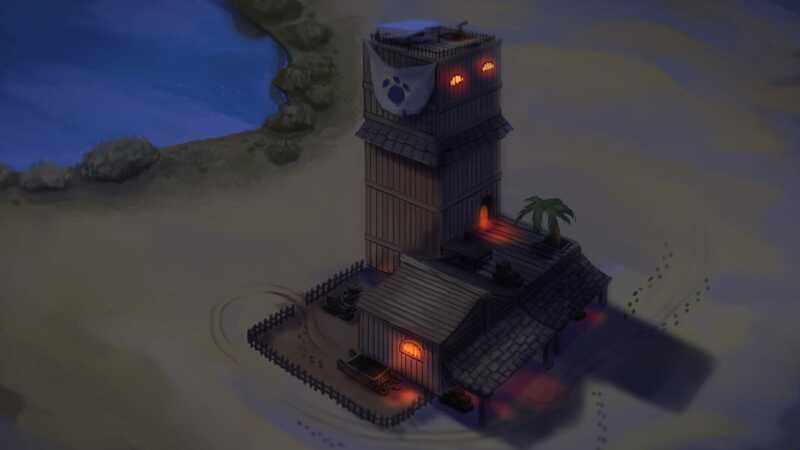 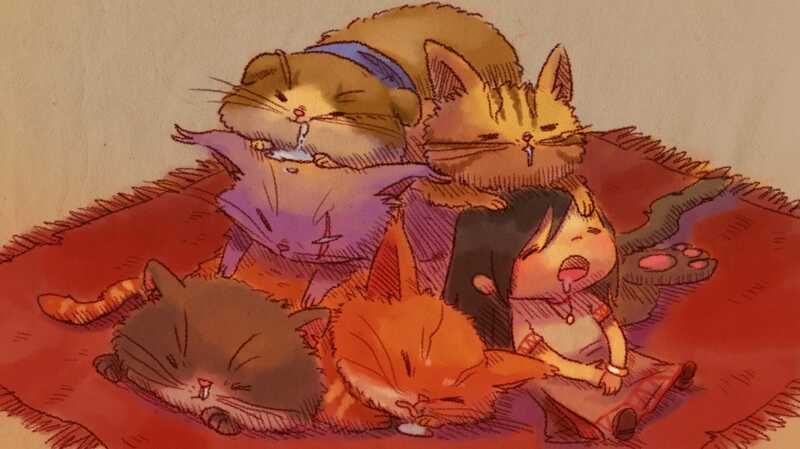 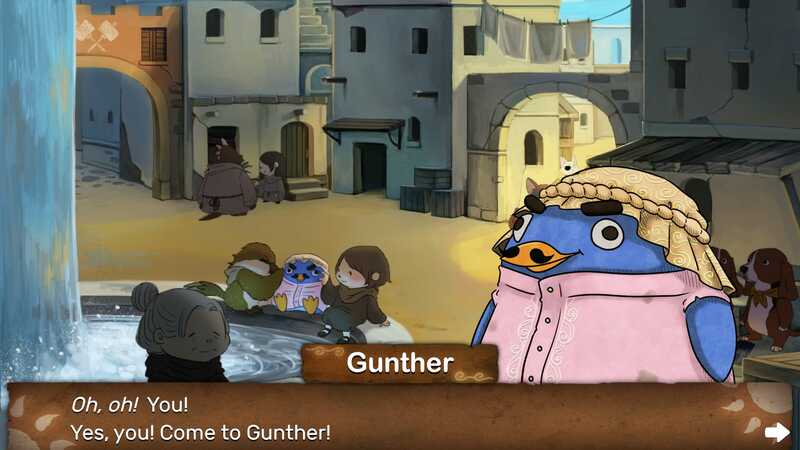 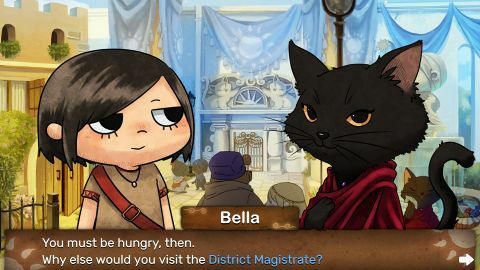 The official wiki guide for NAIRI: Tower of Shirin, written and maintained by the players. 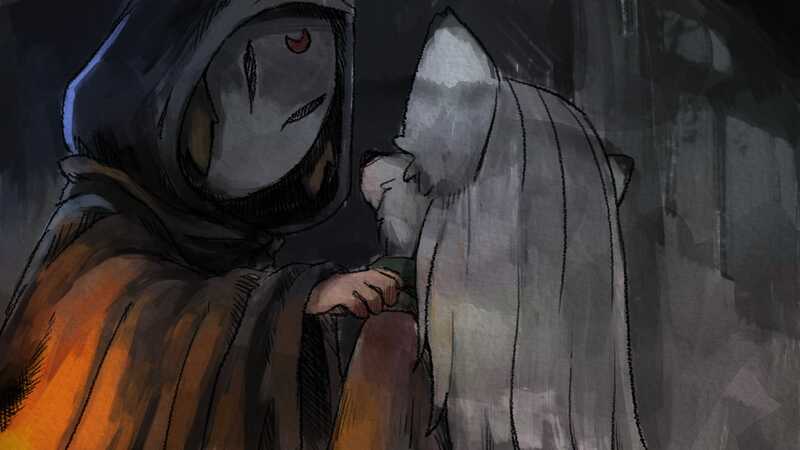 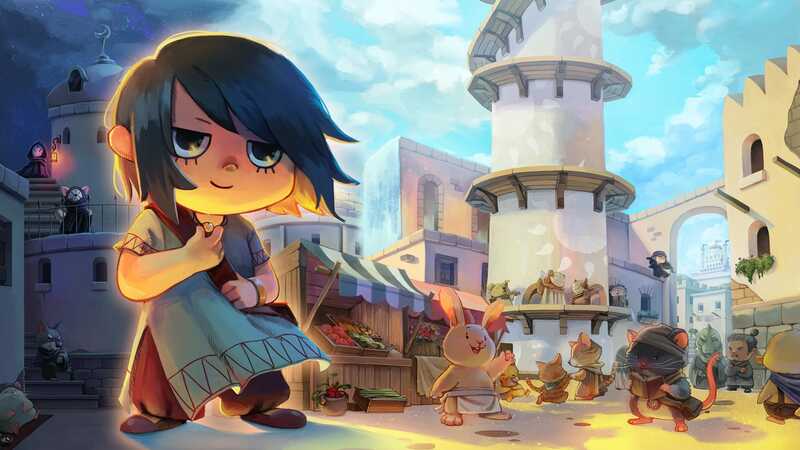 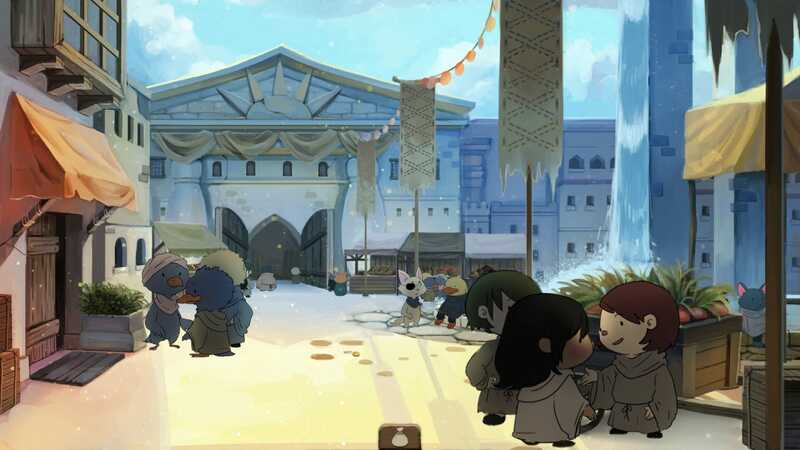 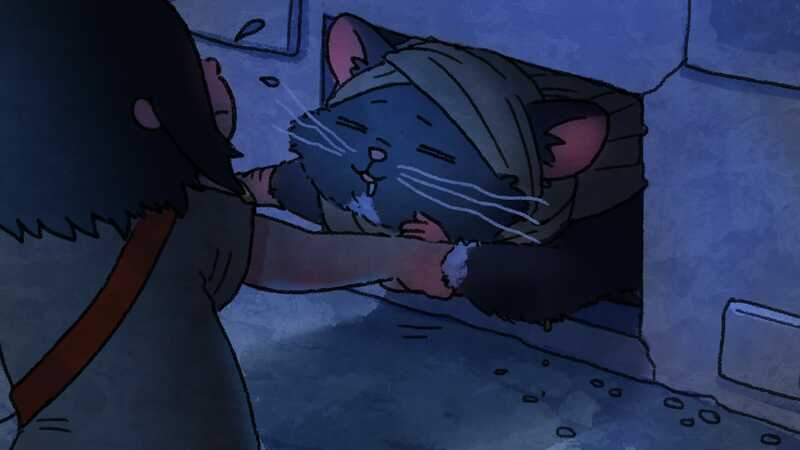 In NAIRI: Tower of Shirin, follow Nairi, a troubled upper class girl, and Rex, a gangster-turned-scholar, as they uncover a dark mystery involving the mysterious Tower of Shirin! 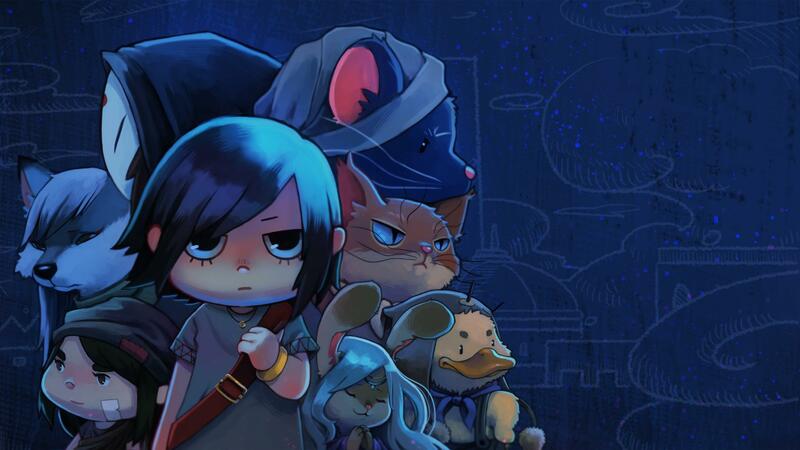 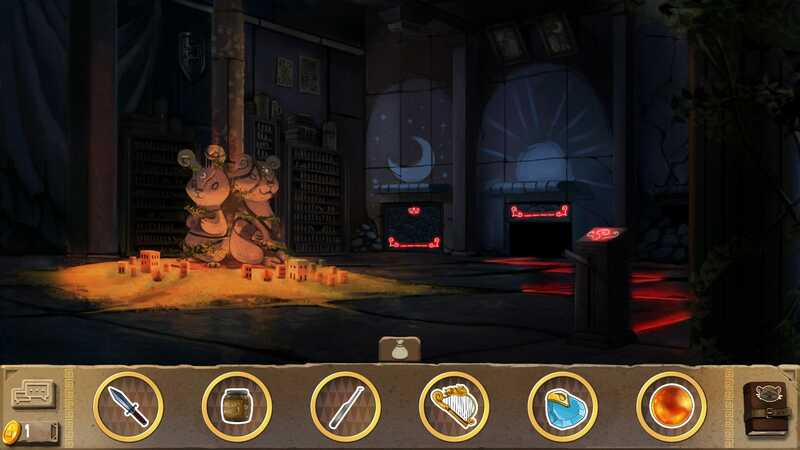 In a world brimming with delightful, deadly, and dastardly creatures Nairi will need all her wits to outsmart bandit cats, befriend crime lord ducks, and escape a conspiracy as old as time. 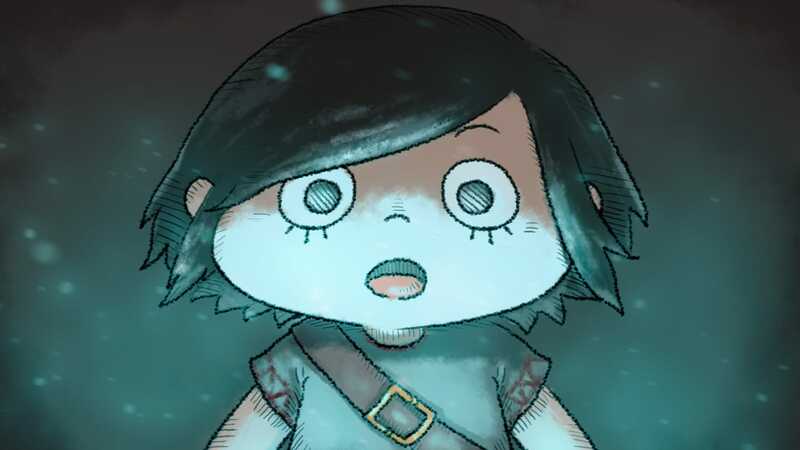 We are currently maintaining 272 pages (15 articles)! See how you can help contribute to NAIRI: Tower of Shirin Wiki! 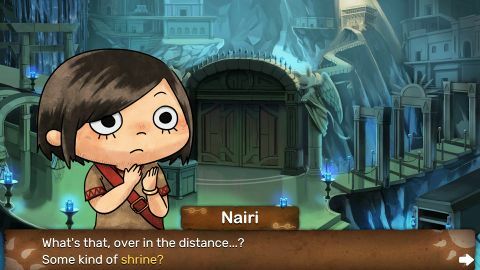 Remember to maintain a standard for grammar and punctuation in your contributions, please.